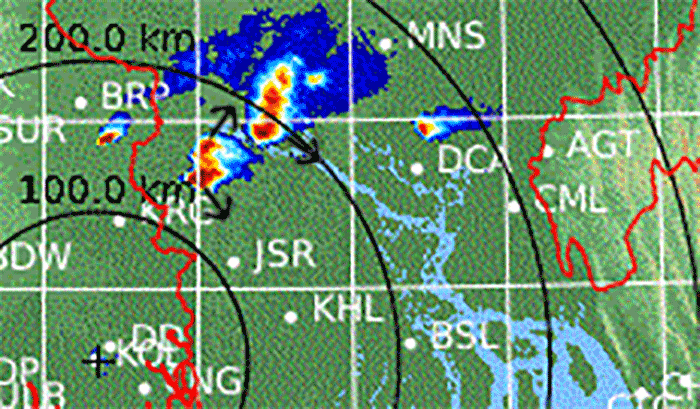 Severe storms hit Bangladesh on March 6th, including a splitting supercell with left/right moving pair, occurring during peak heating and splitting. This represents the second notable severe weather outbreak in the area the first causing significant hail in Dhaka on February 24th. 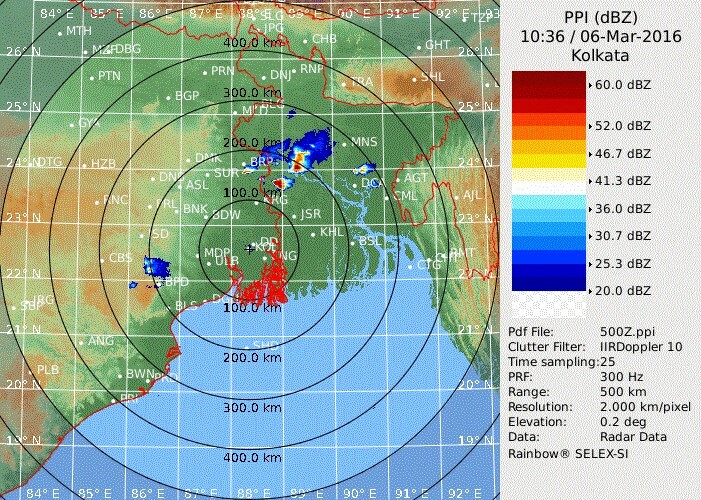 The supercell weakened relatively quickly but part of the northern cluster did hit the southern Dhaka metro but had weakened to be nothing more than a regular thunderstorm. While Dhaka was only at 68 degree dewpoint and 90 degrees, further to west at an agricultural mesonet station it registered around 89 degrees temparture and 75 degrees dewpoint.